Do you like to do extreme things? Are you a real adventurer? The ASEAN travel magazine GOASEAN.com just released an outstanding article of the top 12 most extreme things to do in ASEAN, South East Asia. 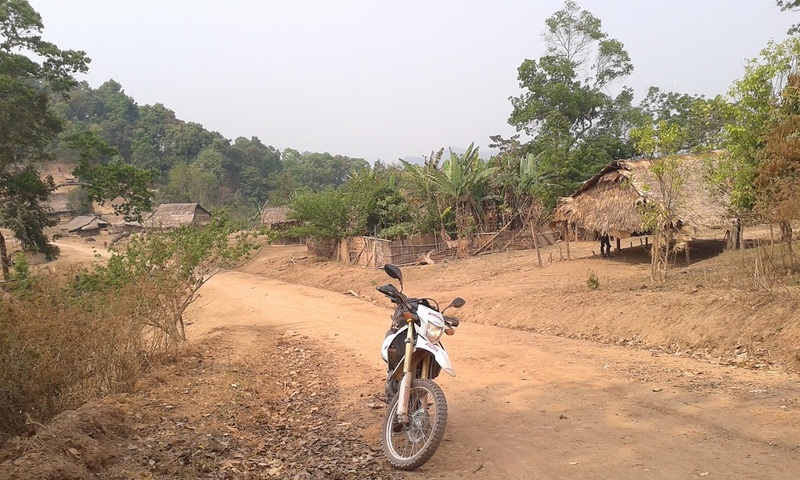 On that list is one and only one thing from Laos, motor biking! That’s right Motolao was selected to be put on the most extreme activities list, not because it’s such an extreme sport or adventure, but because a journey through Laos with a motorbike is truly unique. 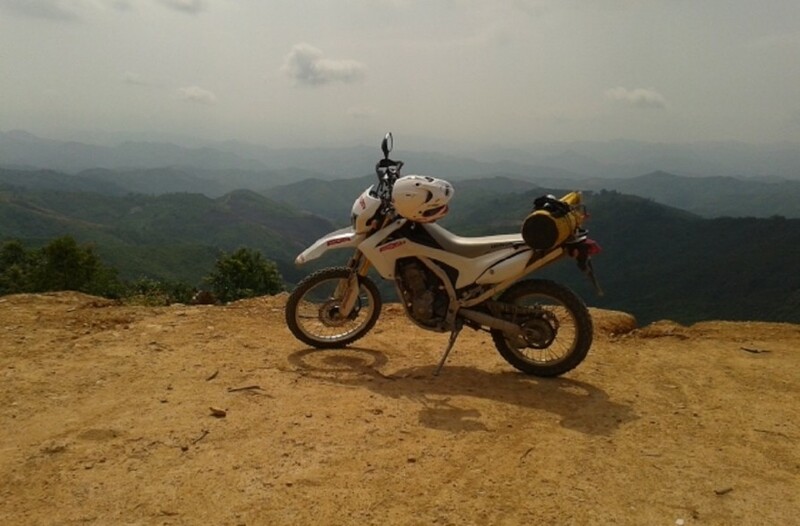 Out of all places to do motor biking in ASEAN, Laos was considered the most extreme and adventurous by the ASEAN travel authority GOASEAN.com. Our unique company located in Luang Prabang, Laos was selected and featured to give you just that experience, let us tell you why. Endless breathtaking landscapes and timeless rural villages that is Laos. Beyond the major towns that act as tourist centers lies adventure. 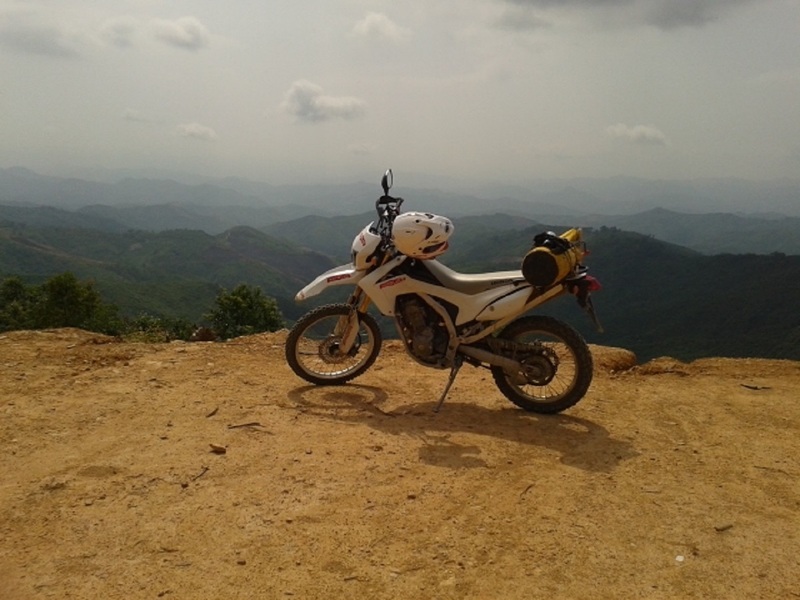 An adventure best done by motorbike. 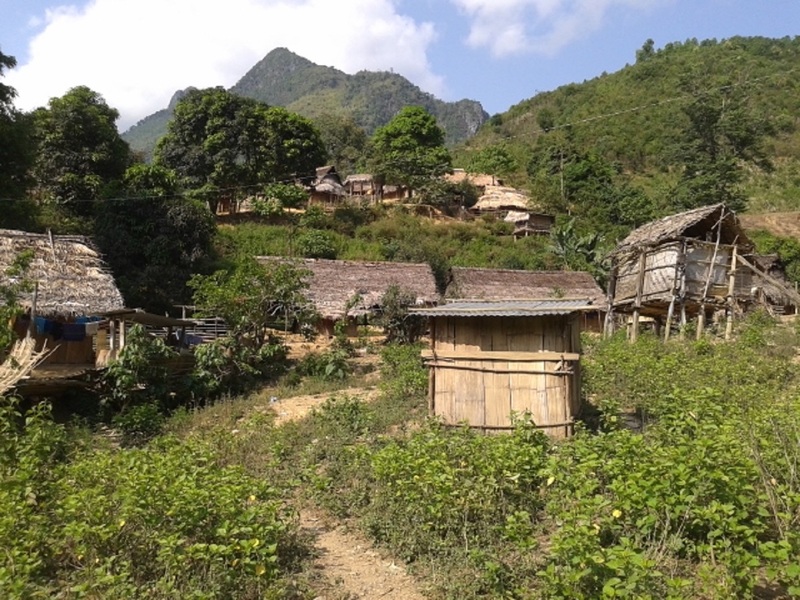 Laos is a rugged place where even the paved roads aren’t the best, but for the true off the beaten track experience you wouldn’t want to take the paved road anyway. 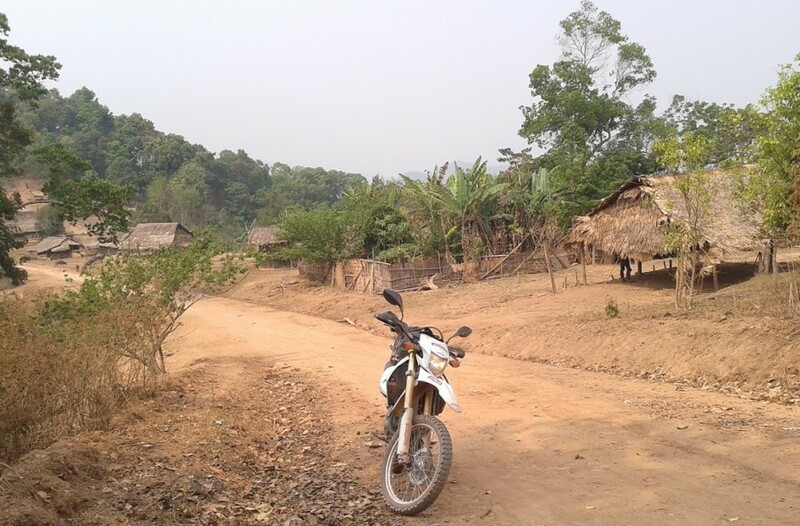 Laos is scattered with farm paths, mountain trails, and dirt track. It is a motorcycle enthusiasts dream. For less adventurous we do offer tours suitable for beginners. Driving just a few kilometres out of town it feels as if you have taken a ride back in time. Drive a few more and you become an explorer charting a new land. Arriving into one of the more remote villages gives you just that feeling, like a modern day Marco Polo. From the moment you stop all the children come running with excitement and curiosity. The adults shortly follow with intrigue as to who you are, where do you come from, and what is this big machine that you ride. It is a genuine experience that fulfills anyone’s thirst for adventure. This is surely why we got listed on GOASEAN.com list of 12 most extreme things to do in ASEAN. We at MOTOLAO believe in what we do, and we‘re committed to giving you a motorcycle or 4×4 tour experience which will give you memories to last a lifetime (and we mean it).